5 most popular pathways in 2014! 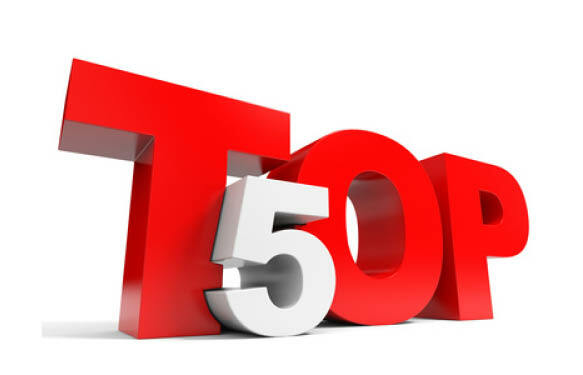 Today, I’d like to invite you to take a look at the 5 posts describing a pathway that saw the most visits on our blog in 2014. Just follow the links if you haven’t read them yet (or if you want to browse them again, feel free!). 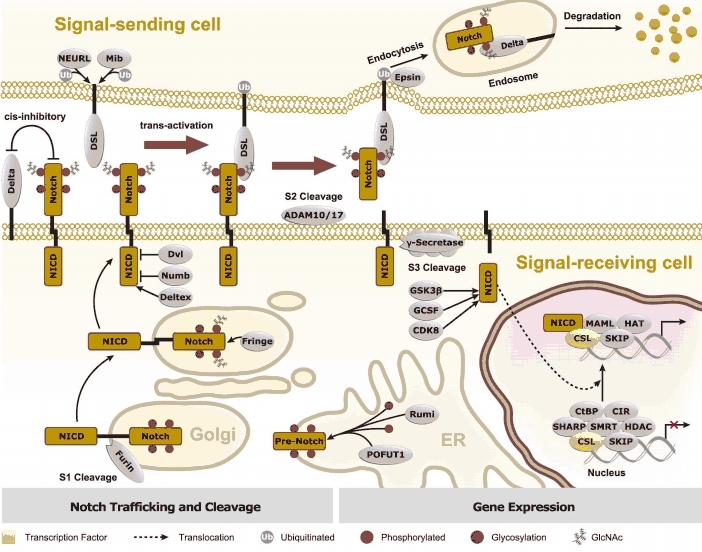 The Notch signaling pathway plays a vital role in the regulation of asymmetric cell division, cell fate specification and proliferation. Mammals possess 4 different Notch receptors, referred to as Notch1, 2, 3, and 4. The Notch receptor is a hetero-oligomer transmembrane protein that comprises a large extracellular domain, a single-pass transmembrane span, and a small intracellular region.